My mom needed new shoes so we headed to the mall. The car in front of me suddenly stopped, the driver came out and the Israeli in me wondered, hey what are you doing? He pointed to the sky.. A red light went up, whoa its a siren. So we left the car in the middle of the road and went to the nearest building… stayed there till the siren sounded again, signaling that it’s safe to come out. 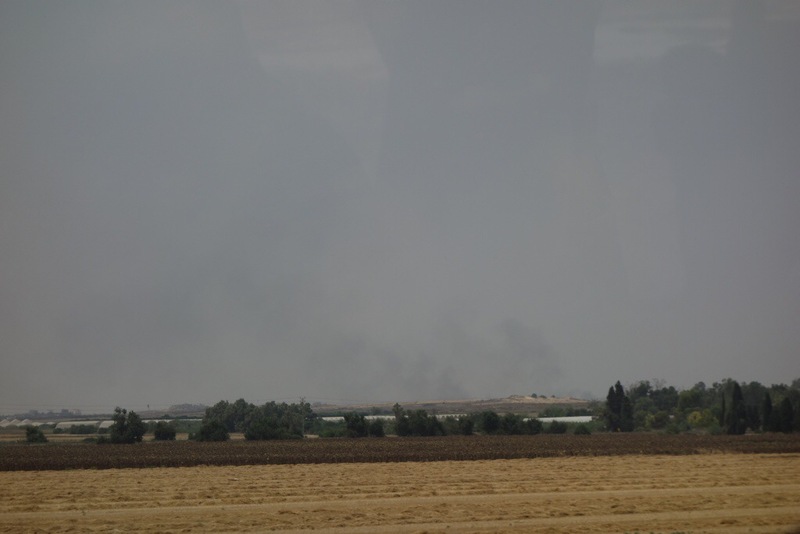 Later I found out that there were three rockets aimed near that were intercepted by Iron Dome. To my amazement everything continued as usual. All I could think is how frustrating it is to think of when and where the next siren will sound. Art is a great therapy. We can make weapons into beautiful objects and maybe they will loose their destructive connection. 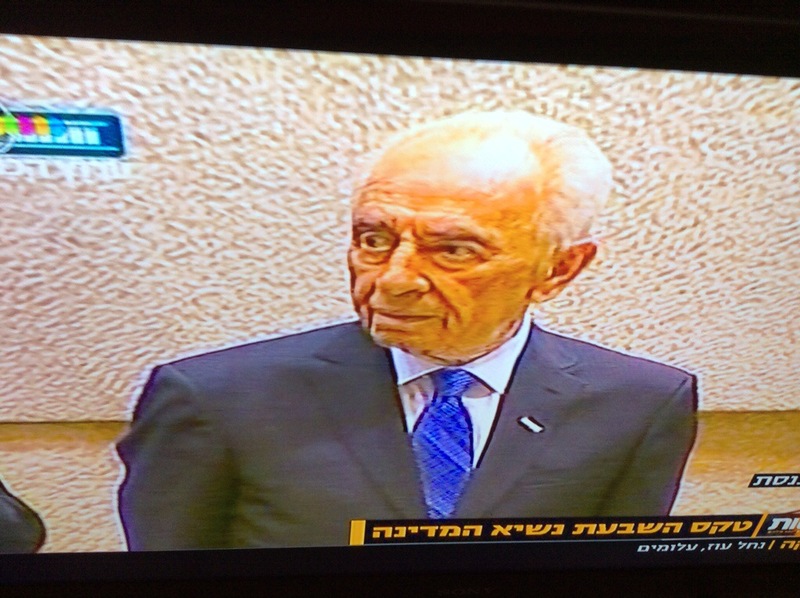 In the evening we said fare well to President Peres and welcome the new Israeli President It’s 12pm on Friday, on my way to meet a friend and the alarm sounded. My brother and I went to stand in the hallway in our apartment building. We heard four explosions and then it was over. My mom met a friend for coffee and they used the shelter in the restaurant. Life goes on but Rothschild Boulevard is not as busy. There is a feeling of numbness. One has to think twice before going to the beach or a restaurant- is there a shelter nearby? It’s almost Shabbat. I pray that Hamas would take a rest. I pray that all the wounded will be well soon, I pray that we will have a true cease fire and not just a temporary relief , I pray for PEACE. If you read till now you realized that this post was supposed to be published on Friday.. There was a cease-fire that started Saturday at 8am but Friday evening during Shabbat diner at my brother’ home out side of Tel Aviv, the alarm sounded. We all went to the Miklat (Shelter) and when the boom sounded … it was safe we came out. 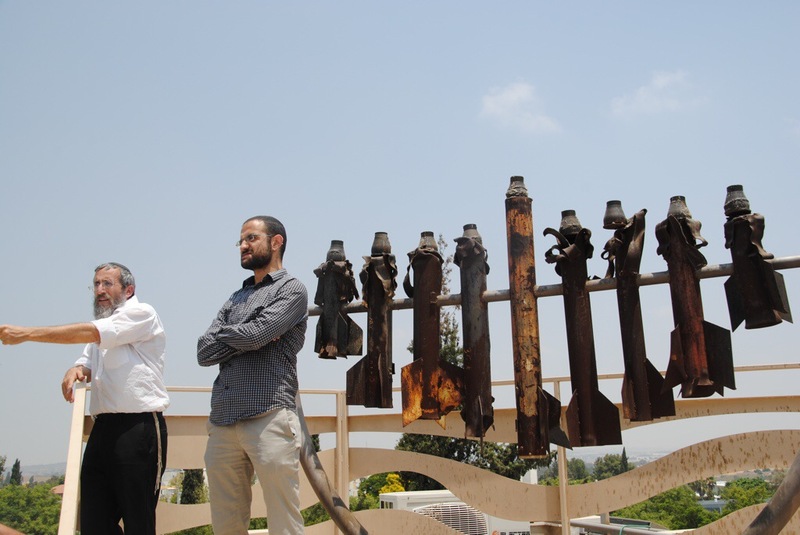 A miracle happened and Hamas held up and there were no further rockets shot during Shabbat. We all could use a day of rest. … Shabbat Shalom. 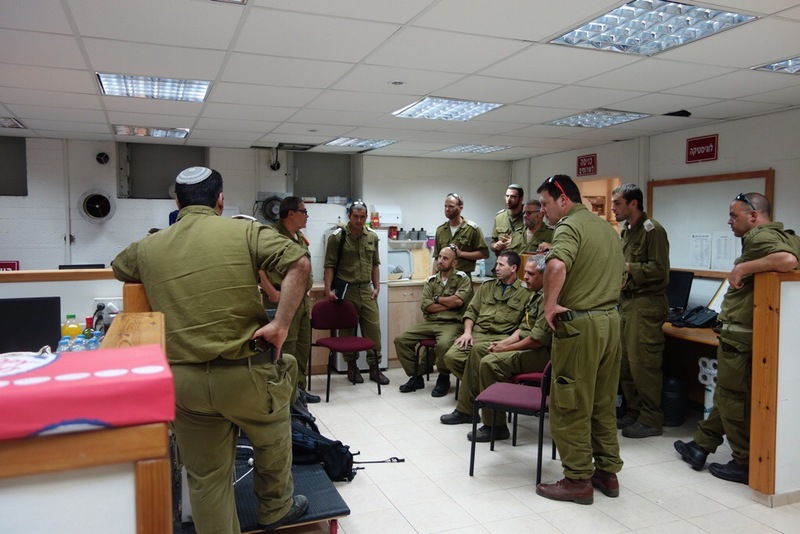 The second day of our solidarity mission started with a visit to Kehilat Ya’ar Ramot . 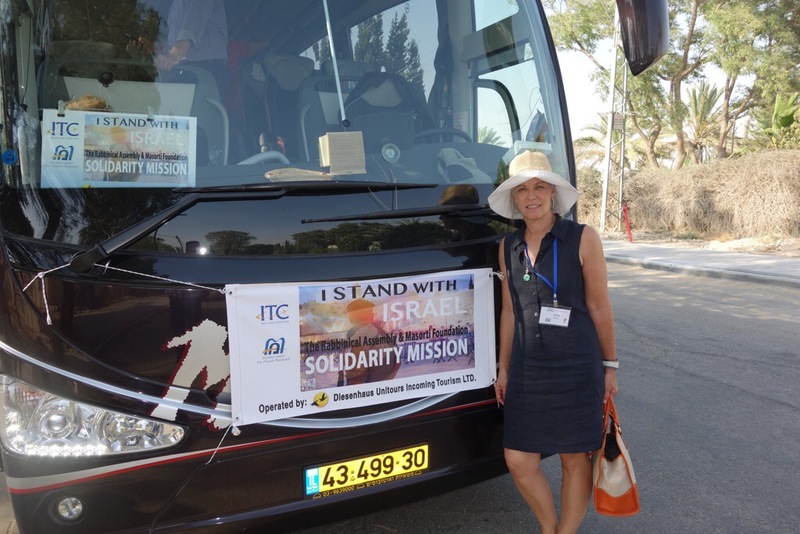 Ms. Talia Levanon, director of Israel Trauma coalition, an organization that started with help from NY federation explained that Trauma in Israel is everywhere, among the soldiers, in the supermarkets, buses and schools. They work with communities not only individuals. Dolev Kidar, 38, from Modi’in, the commander of the Gefen Battalion who died in Gaza said “The eyes tell the story but we have to continue”. The organization gets 1600 calls a day and as the rockets continue to fall the work multiplies. 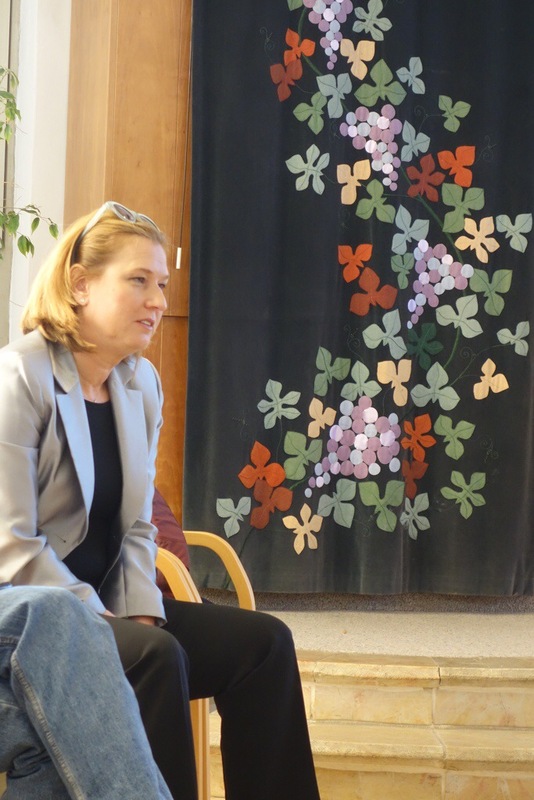 Next we met Tzipi Livni, Minister of Justice who explained that unfortunate we need to understand that we are facing pragmatics. 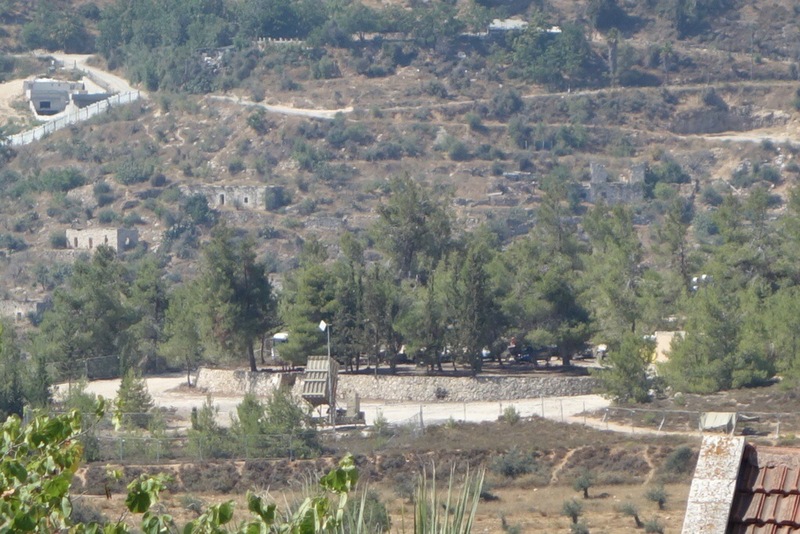 Chamas uses violence against Israel and we need to focus on military operation that will find the tunnels. She then had to leave to a meeting with the prime minister. We continued to another Masorti synagogue, Kehilat Ramot Zion. 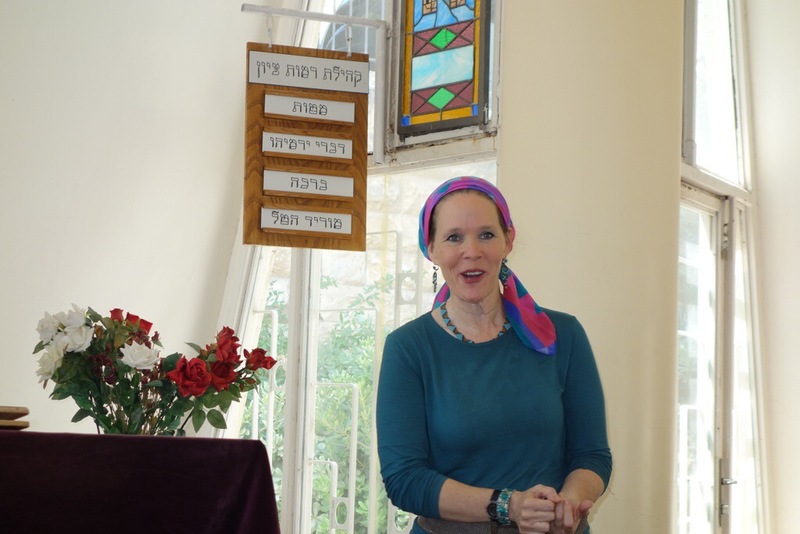 rabbi Chaya Rowen-Baker compared these days before Tisha B’av to being “Bein Hamezarim”, a break point and we should try to rise and create peace if possible. 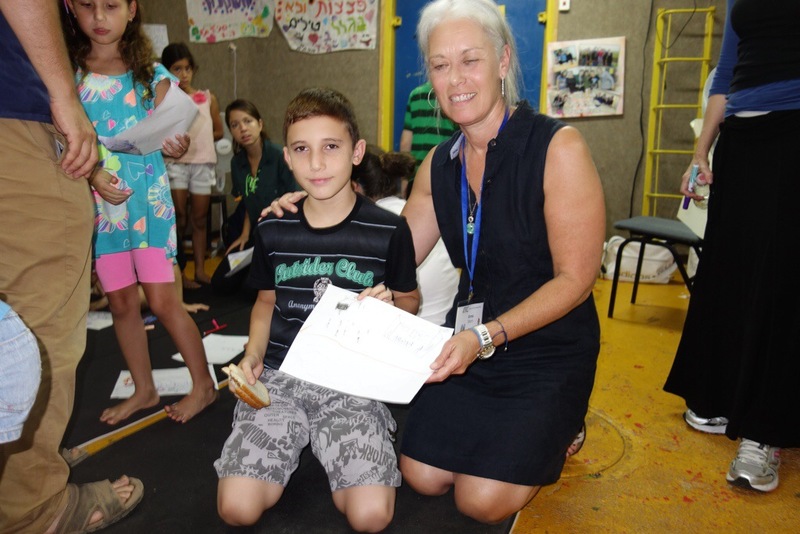 The next speaker was Rachel Frankel, the mother of Naftali who was one of the three teen who were kidnapped. Her smile and twinkling eyes captured us all. We were in owe. She captivated us with her spirit She said that she promised her kids taht they will be a happy family and is trying to keep Naftali alive even if he is not with them . She told us that she got strength from the people who came to console her and compared it to a person who expirience love and through that the world view is changed. Her parenst came from the US and she was born in Israel and grew up in Ramat Gan. There was no hanger , no regret only hope for a unity in the future. We continued to the Knesset , we met with Yuli Edelstein, the speaker of the Knesset The Knesset (Israel’s unicameral parliament) is the country’s legislative body. 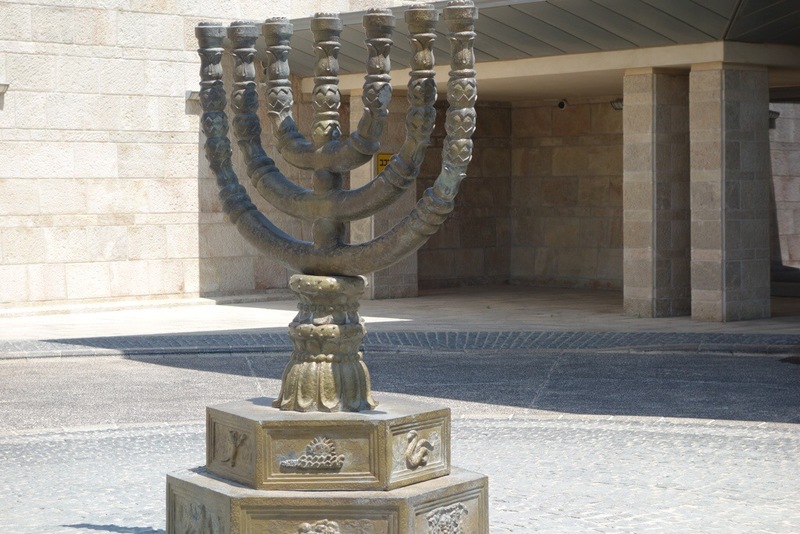 The Knesset took its name and fixed its membership at 120 from the Knesset Hagedolah (Great Assembly), the representative Jewish council convened in Jerusalem by Ezra and Nehemiah in the 5th century BCE. He was hoping we will reach cease fire, he sees toys,medicine and kids cloths flying in the air and cement used for building tunnels, millions of dollars used by Chamas in fighting Israel and in Israel we see unity , the whole country coming together to burry the fallen lone soldiers. Hope is still here. This is the first time Chamas is isolated from the arab world. 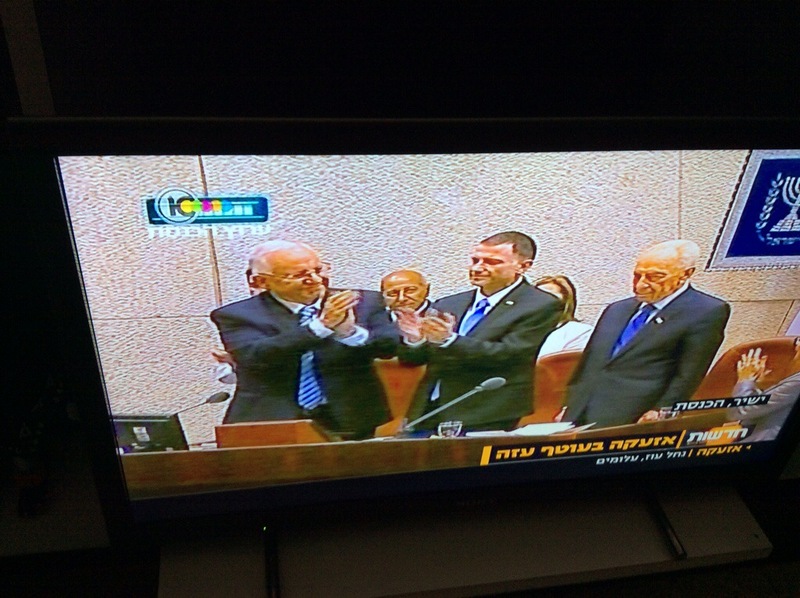 Tomorrow we will inaugurate the 10th Israeli president, Robi Rivlin. Tomorrow we will talk about what will happen after, how to bridge the Israeli society. We contiued to a farewell diner . We heard form Rabbi Tamar Elad Appelbaum whi again talked about the BREAK. She compared it to a pregnant woman who is about to give birth. She talked about the future of creating a religious language, a language that can bridge the gap between Jews and Arabs. The mission is over. My country is suffering, 31 soldiers dead and many wounded but we are all united. We run for shelter when there is a siren alert, our boys are fighting and have the enormous task of keeping the home front safe so we have to be strong. The Summer of 2014 turned out to be very hot so I thought it will be a good idea to visit my mom and take her on a retreat, away from the humidity of Tel Aviv. Two weeks before departure date it got “hotter”. The tension in the southern border with Gaza escalated. It started with the kidnapping of the three jewish teens that were found 18 days later dead, then the kidnapping of an arab boy by jewish religious fanatics. 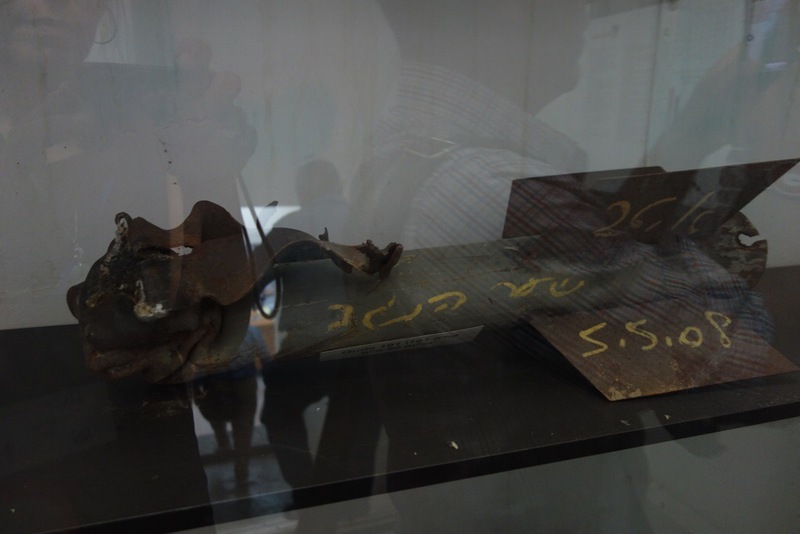 Meanwhile the rockets from Gaza were shot towards Sderot, Ashkelon and for the first time reached Tel Aviv and even Zichron Yaacov. I was glued to the TV and on the phone each time when the Red Alert app signaled another rocket in Tel Aviv. 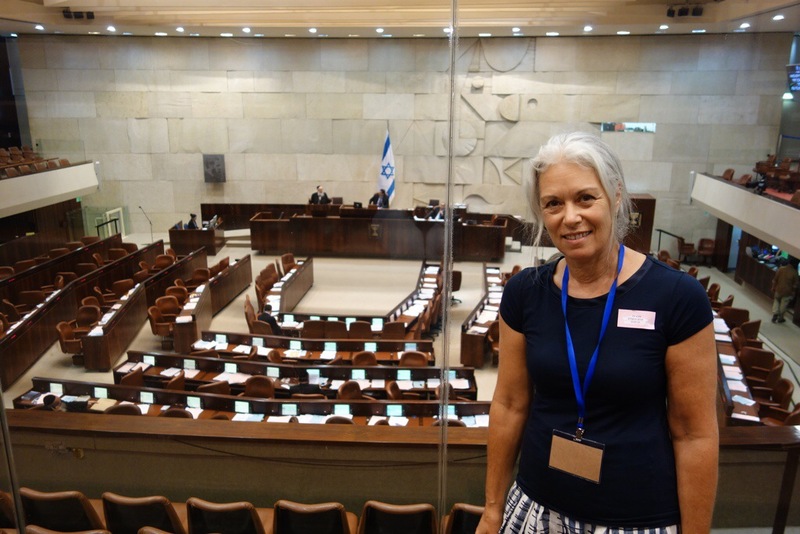 My mom’s quivering voice telling me that my cousin’s son is going into Gaza was a hint to her high anxiety level, so when our Rabbi send the invite to join the solidarity mission of the RA/Masorti movement to Israel I did not hesitate and off we went. 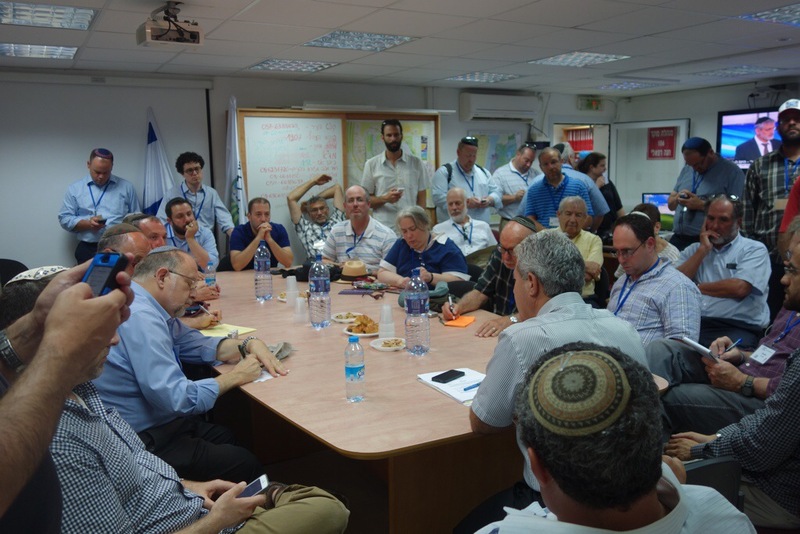 Eighteen rabbis from the U.S. were joined by local masorti (conservative) rabbis. Monday night we heard from Natan Sharansky, the head of the Jewish Agency. He pointed out the solidarity among Israelis. No matter what each of us believe, we come together to support our government decisions and pray for the safe return of our soldiers. 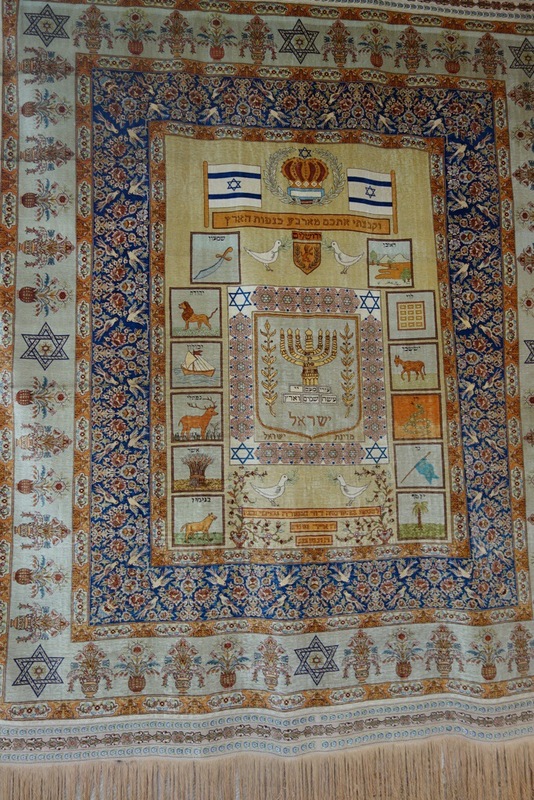 Israelis find inspiration from the support of the Jewish people. In Hamas we have a unique enemy, one that uses women and children as a human shields. 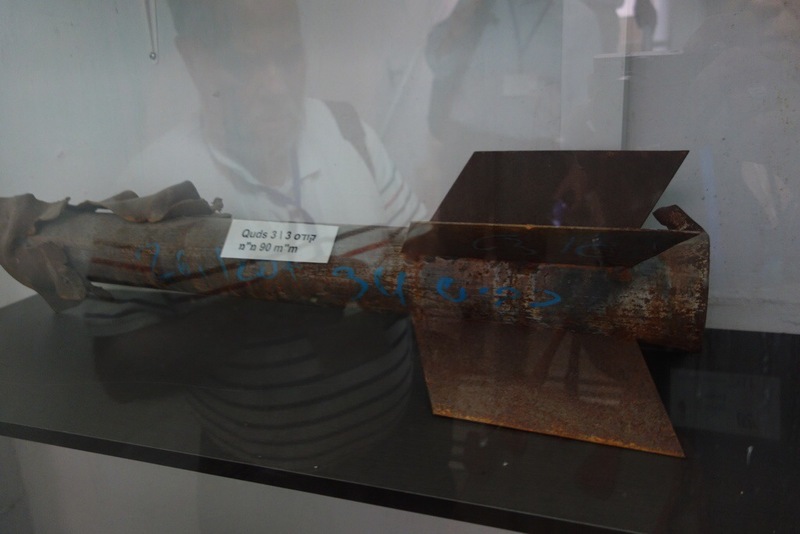 The Israelis have developed a special missile that warns the Palestinian civilian inhabitants of a pending attack but they are told by their Hamas leaders not to leave. I have read that it’s the first time that among the ground force units that are send into Gaza there is one soldier who carries a camera to document the actions to be analyzed later by IDF PR. Israel must win on all fronts. World opinion is important and plays a crucial role in these times. During dinner we heard Minister of Intelligence, Dr. Yuval Steinitz who described the three goals of Operation Protective Edge is to deliver a serious blow to Hamas’s infrastructure, to secure the people of the south and to de-militarize Gaza once more. They amassed 14,000 rockets and build many tunnels. This was a sobering and ambitious military mission and a reaffirmation to us all of the importance of our solidarity mission. Tuesday we boarded a bus to the south. First stop Ashkelon, a city by the city , we visited a shelter which functions as a camp, a rocket was shot towards Ashkelon, it felt safe being underground but is it a way to spend the summer? 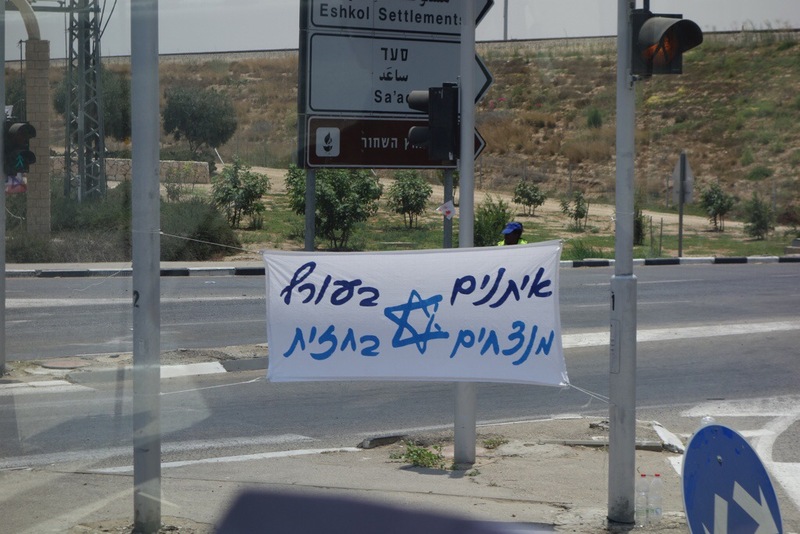 We then continued to Sderot, which is a few kilometers from Gaza. We could see the smoke from Gaza. We met the deputy mayor in the shelter and learned that most school and bus stops are build as shelters. By the time a child turns 13 he or she is exposed to 600 siren alerts. Is this a way to grow up? Next Stop, Beer Sheva, the capital of the Negev. It’s now a routine; go down to the shelter, meet the deputy mayor, who is thankful that we came to show our support and care. We continued to Omer, a suburb of Beer Sheva. 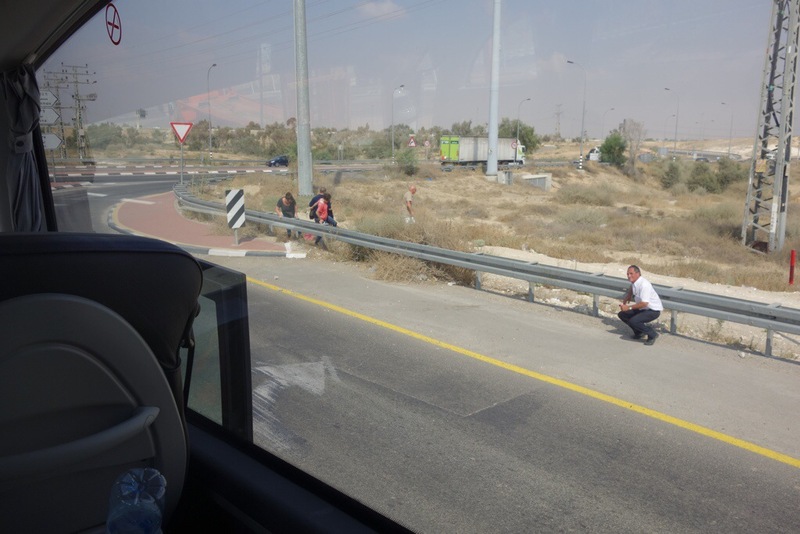 On the way, there were two siren alerts, we crouched on the floor of the bus till we heard another a boom. People who drive a car got out and lie on the road. We continued to Jerusalem for dinner and a briefing from Col Dr. Eran Lerman, deputy national security council for foreign policy and international affairs. He emphasized the need for legitimization with regard to the terrorists. He quoted Ben Gurion who talked of “Easy Optimism” and “Sterile Pessimism,” claiming it is forbidden to rely on either of these for the future. The sign which can be found in many intersections says: strong home front /winning on the front. Unity is what’s important. It is a feeling I got all day. We are strong when we are together.